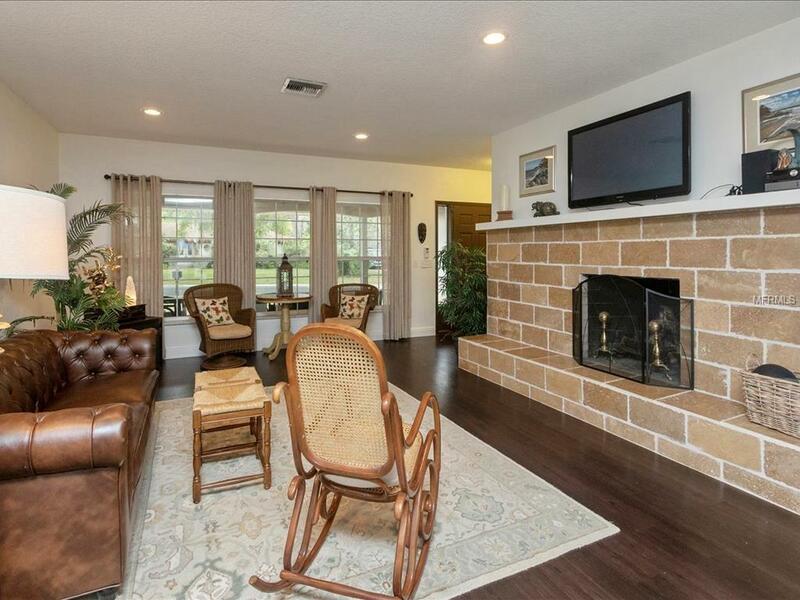 Charming home located on a corner lot nestled on an oak tree lined street in desired location. 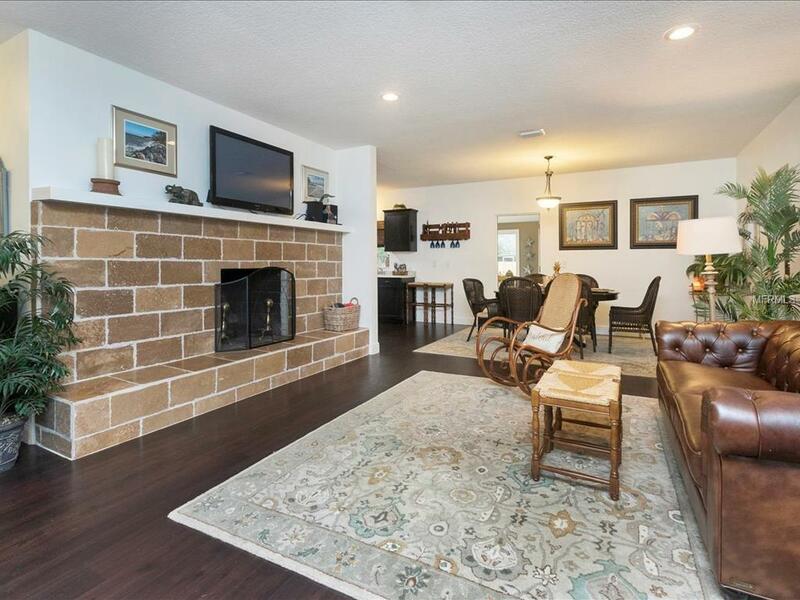 This home boasts an open floor plan which consists of a generously sized great room, 4 bedrooms, 3 full baths, office/den, kitchen and dining area along with an attached 2 car garage. As you enter, you'll be greeted by dark laminate flooring, cedar lined coat closet and great room with wood burning fireplace for those chilly nights. Large windows throughout create an abundance of natural light. The home has a great flow for entertaining and everyday living. Spacious kitchen with stainless steel appliances and espresso cabinets. Off the kitchen, an enclosed bonus/sun room awaits you with access to the large privacy fenced back yard. 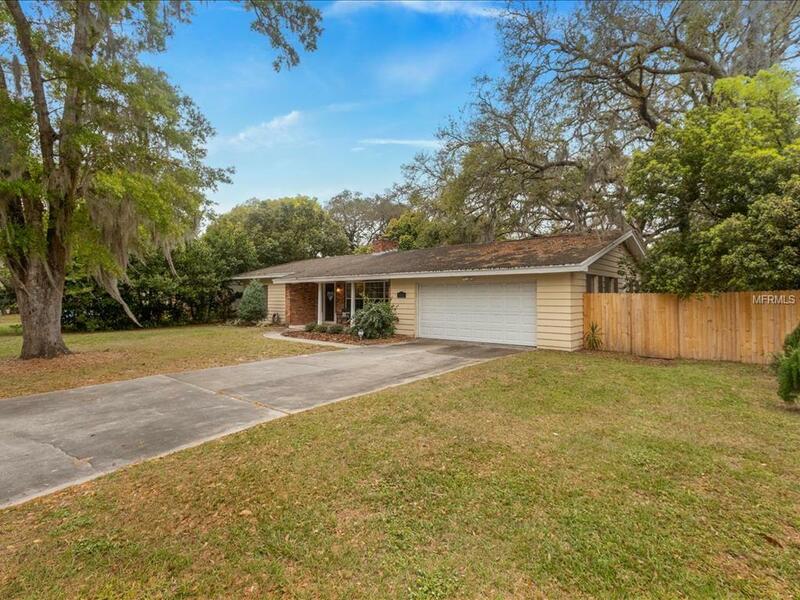 This home is well maintained and ready to move in. Don't miss out on this gem! 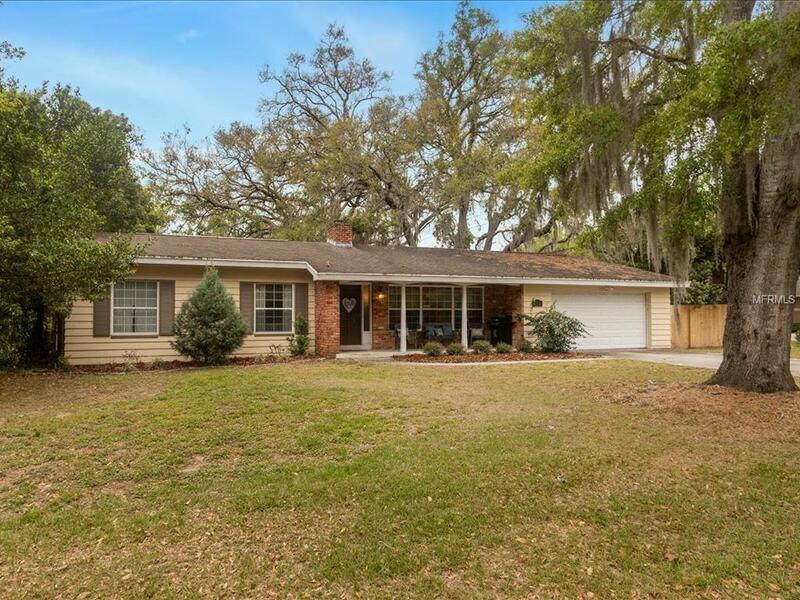 Conveniently located within minutes to State Road 429 and I-4. Please note, home measurements are approximate, buyer must verify. Septic tank, lines and drain field were replaced in August 2015. This property may be under Audio/Visual Surveillance.